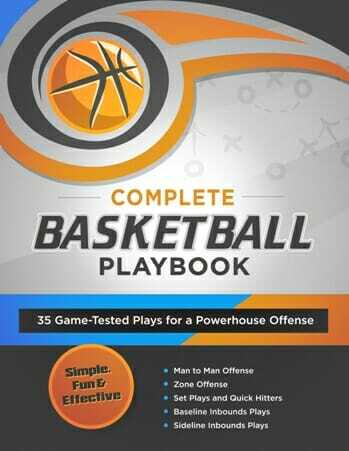 Are you an athlete looking for basketball workout drills and tips? You’ve come to the right place! 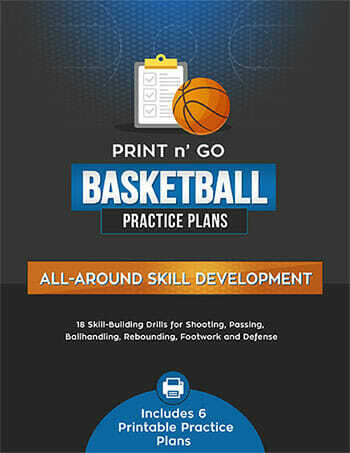 Below you’ll find a collection of simple, fun and effective training drills meant for players of all ages. 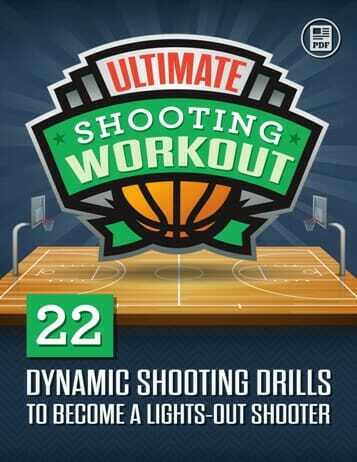 All can be performed as part of a solo workout session, or with a partner.